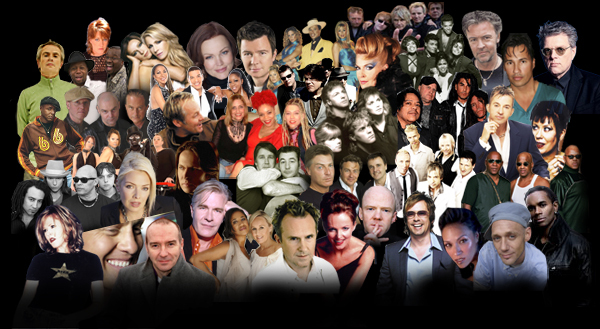 Here are the stars from the 80’s who perform their greatest hits on the Here And Now Tours. The artist’s songs stretch over two decades and are as fresh today as they were yesterday. Click on Artiste name for further information.